Le roi a fait battre tambour is a French song from the 17th Century (writer unknown), from the Saintonge region. The song is either about Louis XIV, the Sun King, and the death of one of his mistresses, or the poisoning of a mistress of king Henry IV. It was recorded by many, many artists: Edith Piaf, Yves Montand, Anne Sylvestre and Nana Mouskouri. And by trio La Féline, Agnes, Xavier and Stephane, who are named after the 1942 movie La Féline. The trio released two EP’s this year. 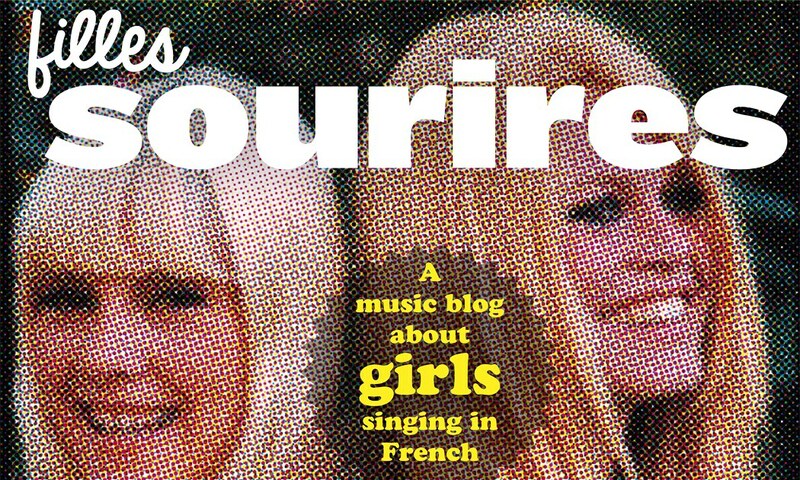 La Féline was featured on this blog (see here), but somehow we’ve missed those releases. 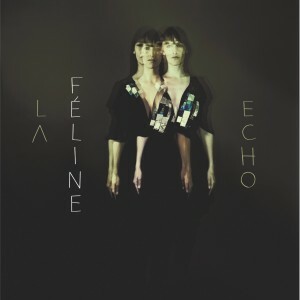 The Echo EP, featuring Le roi a fait battre tambour, contains more covers: Julee Cruise’s Into the Night and John Leyton’s Johnny Remember Me. Plus a reworked La Féline original. Songs about death, references to Twin Peaks, Joe Meek-productions; you’ll get the atmospherics, don’t you? 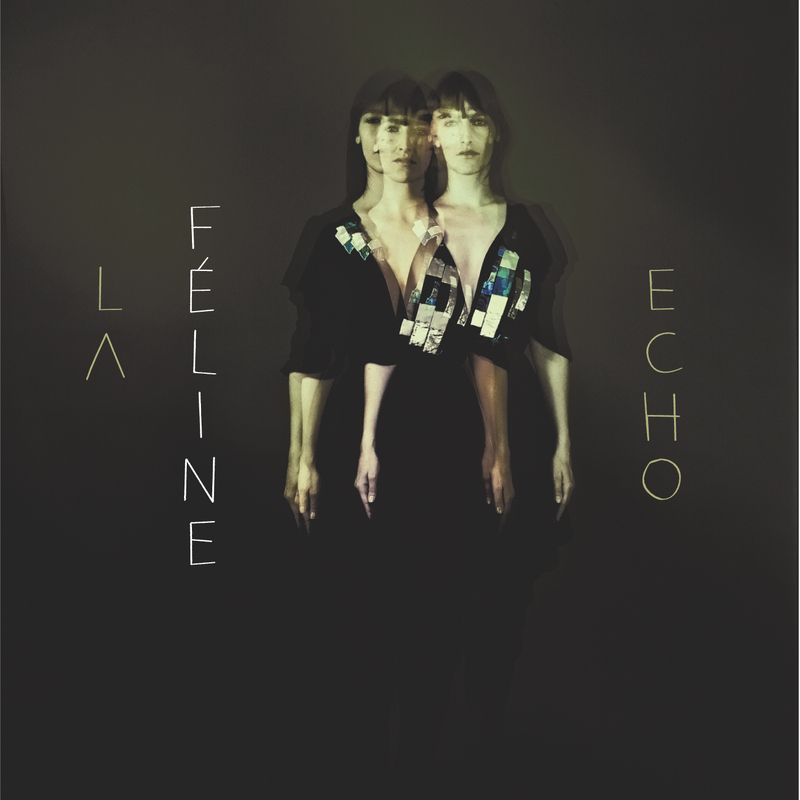 Dim the lights, goth up your dress, sway with La Féline.